Hurricane Irma was one of the worst hurricanes Florida has experienced in some time. If you saw the damage firsthand you know how serious these storms can be. But during the off season, hurricane preparedness may not seem like a pressing issue. And by human nature most people procrastinate preparing their home in Sarasota, FL for hurricanes. If you want to protect your home and families from dangerous hurricanes, then do not put off upgrading your hurricane impact resistant windows and doors. Here are just a few reasons why you should start protecting your home this winter, and be ready for next hurricane season. Hurricane impact resistant windows and doors will protect your home. They can withstand collisions from large and small projectiles. They will also remain intact under extreme wind pressure and help maintain the exterior envelope of your home. By making these preparations beforehand, you can rest easy knowing your home is protected before the first storm even hits. 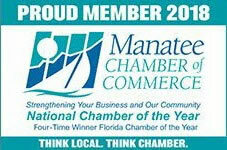 Just before the start of hurricane season, window installation experts are in high demand. You will likely have to wait several weeks for your products to come in and for installers to fit you into their busy schedule. By installing hurricane impact resistant windows and doors in the off season, your products can be more readily available and you can avoid the longer wait times. The work gets done quickly, and you are not left without protection if a storm happens to strike early. Most window companies will raise their prices on June 1st when hurricane season officially begins. By contacting the professionals at Armored Dade Windows and Shutters today you can take advantage of any off-season pricing. This can save you money so you can afford to get the hurricane resistant windows and doors you want. 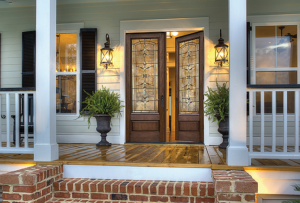 Hurricane impact resistant windows and doors do more than just protect against storms. These new windows and doors can also lower energy costs, reduce harmful UV rays, and cut down on unwanted noise. These benefits will make your home more comfortable and help you save money. You don’t want to put that off. 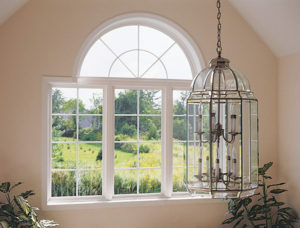 Impact resistant windows also protect your home against intruders, because they are not as easy to break in to. These preventative measures give you such great advantages over standard windows and doors. And if you are looking to sell your home in Sarasota, FL, new impact resistant windows and doors will significantly boost the value of your home. 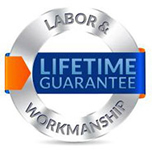 If you want to take advantage of these benefits and install hurricane and impact resistant windows and doors in Sarasota, FL, there is no better time than the off season. 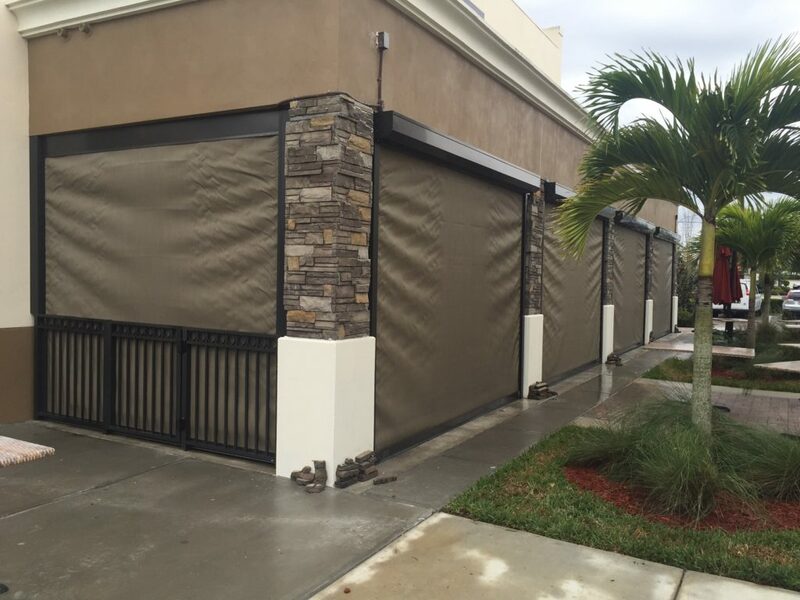 Contact Armored Dade Windows and Shutters today. 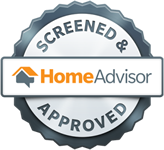 Call us at 941-798-9010 to schedule your free in-home consultation and estimate. Or you can visit 8112 Cortez Rd. West, Bradenton, FL. 34210 to talk to one of our professionals and check out our product offerings.